How can I log in on my Oculus GO with my Office 356 account? 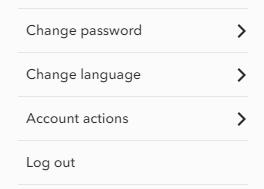 Go into your account settings from your computer or ipad. “Change” the password to be the exact same thing as it is for you Office 365 account. Then save the changes to your settings. That worked just fine. thank you.